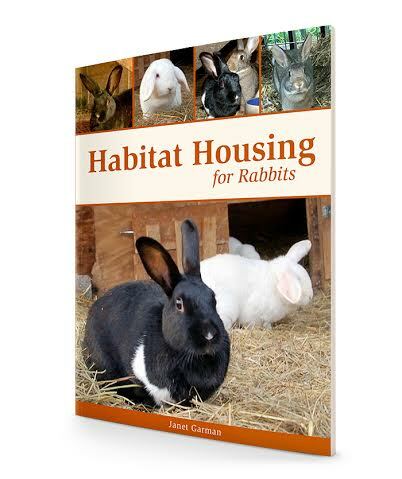 Using habitat housing for rabbits,will change the way you look at rabbit hutches. Our tried and proven system will give your rabbits more freedom to act the way they would in a natural setting. Leaving in natural elements such as tree limbs and stumps, grasses, and some earth to dig into, allows rabbits to live as they would in the wild. Learn how to prepare the ground to prevent the rabbits from digging out and escaping from the habitat. 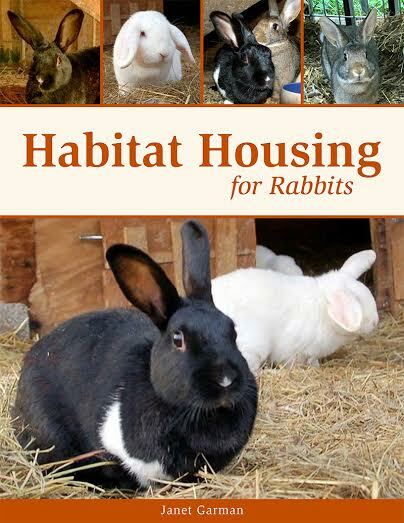 Twelve page booklet and mini plans for building a rabbit habitat in your backyard or farm. 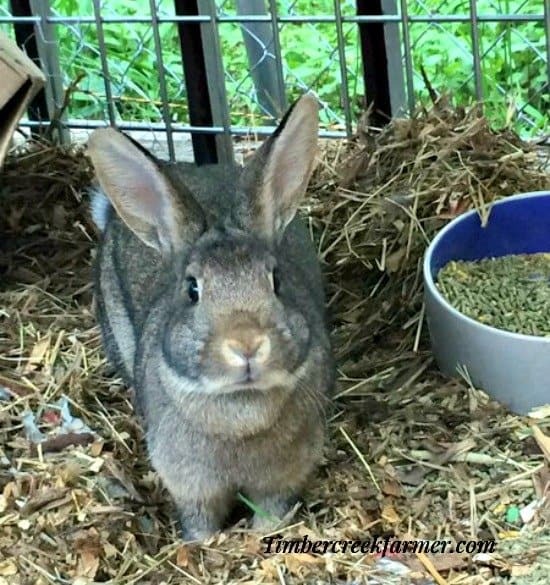 happier, healthier pets or livestock rabbits. Read my e-book and learn how you can build a natural, safe, predator resistant environment for your homestead rabbits. Building plans included with plenty of photographs showing the progress. Materials list and steps for constructing the rabbit pods and attached pens. Click this picture to buy now!